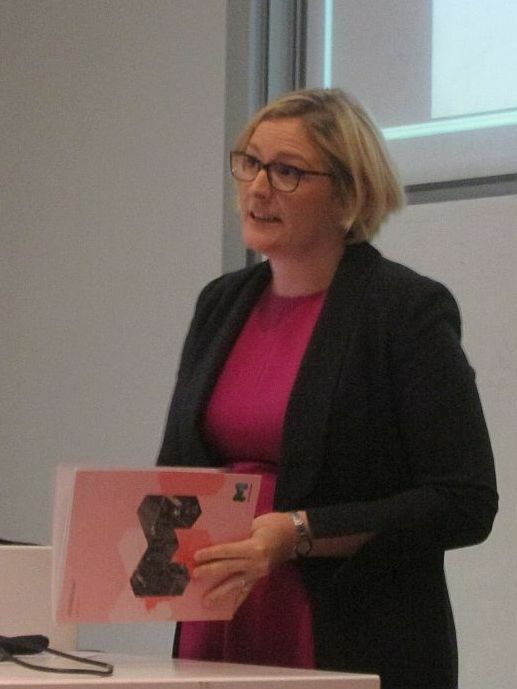 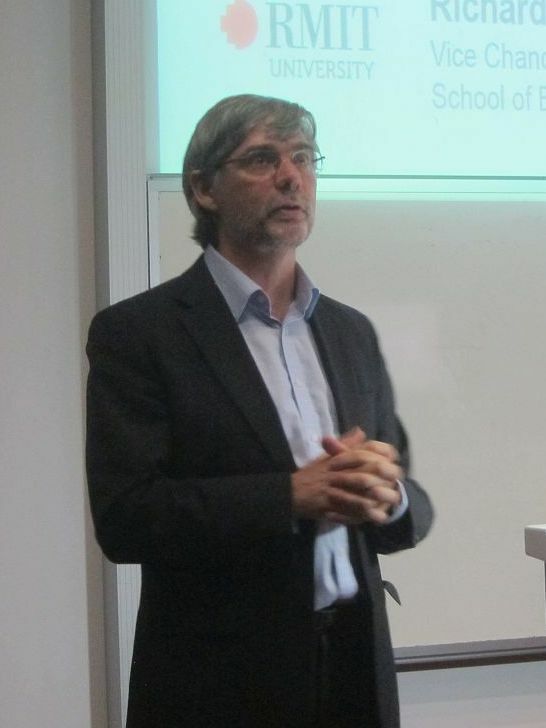 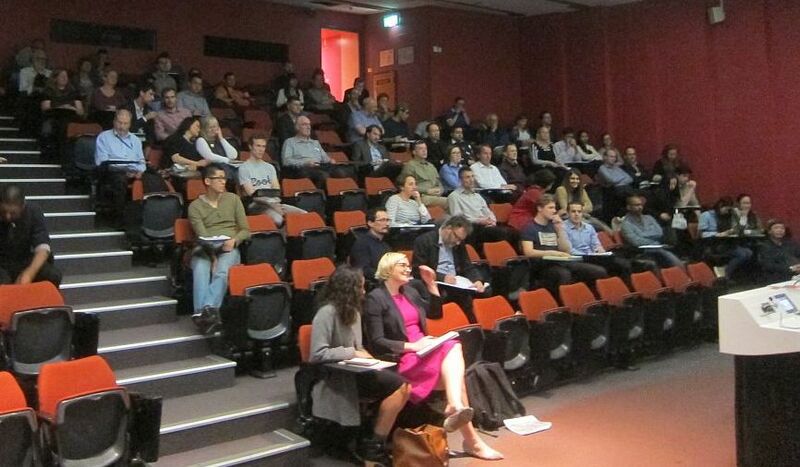 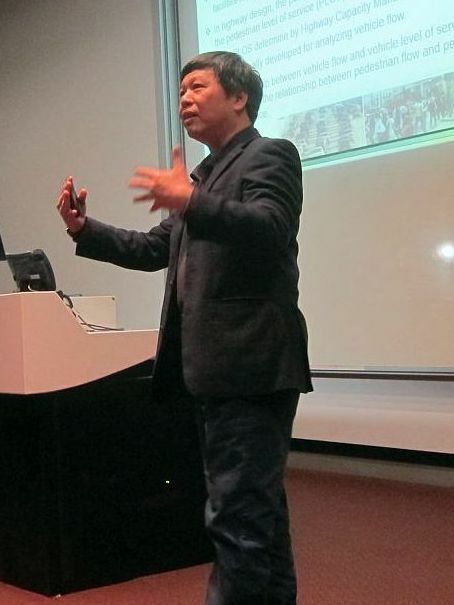 A very successful seminar was held at RMIT University on 8 October 2015. This seminar covered several elements of planning for pedestrians. 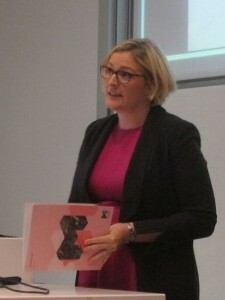 Sarah outlined the City of Melbourne’s Walking Plan. 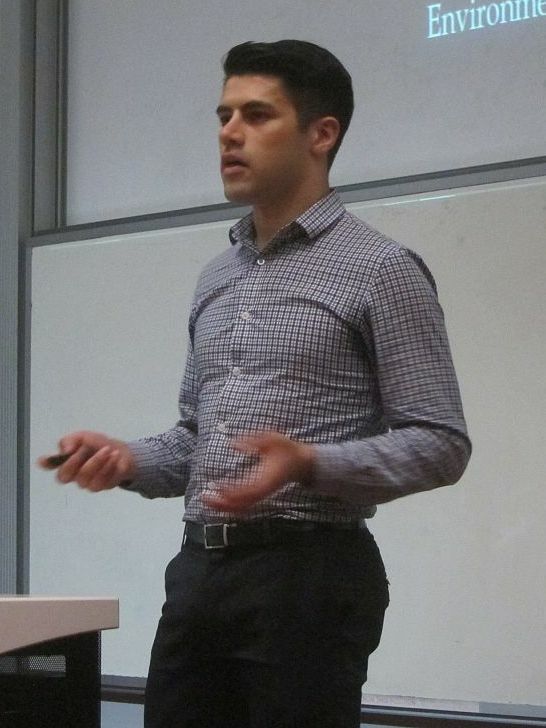 Manuel discussed dynamic pedestrian modelling in complex environments, such as stadiums and stations. Richard outlined new work on pedestrian level of service. 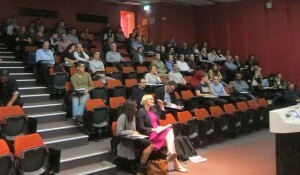 The event was proudly hosted by RMIT School of Business IT and Logistics.